2. Use your book development research. You’ve invested your time to do the research necessary to develop your characters habits, the geography for the setting of your novel and small oddities that make the little details of your book so interesting. Don’t let your research go to waste. Take what you’ve learned along the way and expand on those subjects. You’ll find you won’t ever run out of ideas. Write about your experience during the research phase and then go deep. If you realize you have a lot of content, create a series of blogs on the subject to keep the readers coming back for more. 3. Let your characters do a guest blog. This is my favorite blogging tool for fiction authors. Bring your characters to life and let them do some guest blogging appearances on your blog. I recommend this to an author about a year ago and his blog traffic doubled once he started having his characters started making an appearance. This gives you an opportunity to work your craft while developing a deeper connection to the characters in your work. Your readers will enjoy learning more about your villains, heroines and heroes. It’s also a nice way to test or introduce new characters. Bring them to life and get creative. 4. Invite other authors to guest blog on your site. To create some variety on your blog, why not invite some fellow authors to do a guest blog on your site? It will give you the day off while creating a cross promotional opportunity. 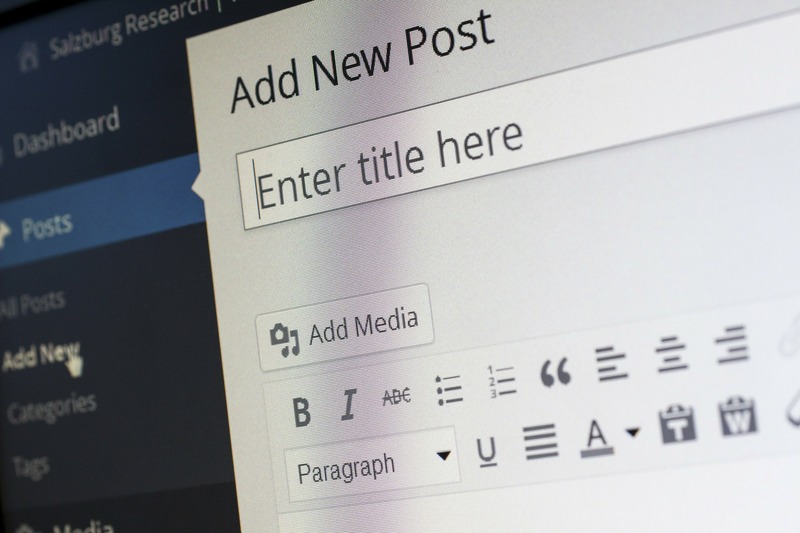 Have your guest author announce to their network of followers that they are doing a guest blog on your site and be sure to ask them for a link back to your site. Their readers will be introduced to you and your work to readers (and potential book buyers) who are already reading what you write about. 5. Test out new content. If you’re working on a new piece or not sure which way you should take your next chapter, ask your readers. Post a few samples of your writings and see what kind of feedback you get. You’ll create excitement; your readers will enjoy being a part of the process. 6. Voice your opinion. If you were reading an article on Huffington Post, or let’s say, the Infinity Publishing blog, and you like the topic or discussion, write about that. It will give your readers another chance to get to know you, on a different level. It doesn’t have to be book or writing related, a blog is a bit more informal, so use it to open up and let people know who you are. If you’re a sports fan and your favorite team just made the play-offs, nothing wrong in giving a shout out via your blog. 7. Get on a schedule. This is probably the biggest challenge for most authors relative to blogging, but it will keep you in a writing groove. To get on track, create an editorial calendar for yourself, using a spreadsheet or put it in a Word document. Maybe you want to blog 2-3 times a week. Plan out what topics you want to write on for the next month, quarter or if you’re ambitious, for the entire year. Pick the days you want to do your posts and the days you want to feature a guest blogger. If you keep a set schedule, your readers will know what to expect and will look forward to seeing your posts on particular days. You also want to be post around the same time each day, first thing in the morning is always a good bet that more people will see your blog. I recommend writing several blog articles and then get them scheduled in advance. There are many online tools that will integrate with your blog, like SocialOomph or Hootsuite, and you can schedule your blogs to be automatically delivered. All great advice, Sherrie. Thanks for being a guest blogger…tip number 4.